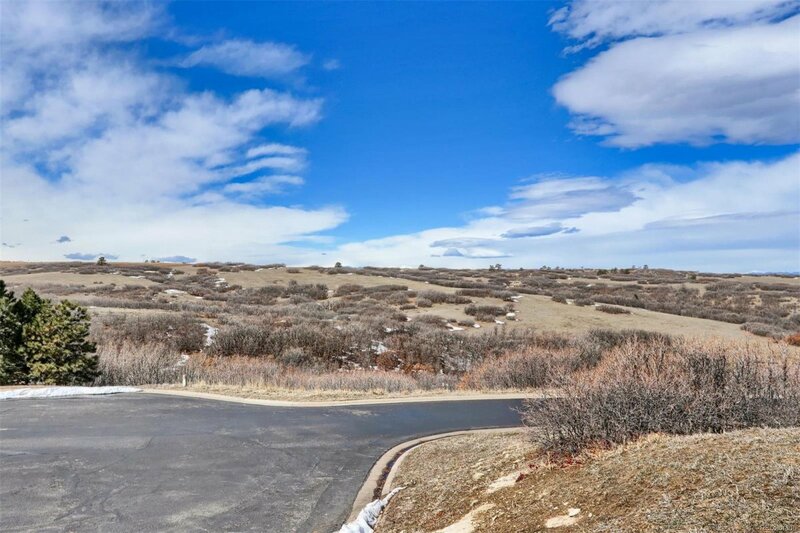 Last premier lot in the exclusive Whisper Canyon neighborhood, backing to the vast open space of Daniels Park. 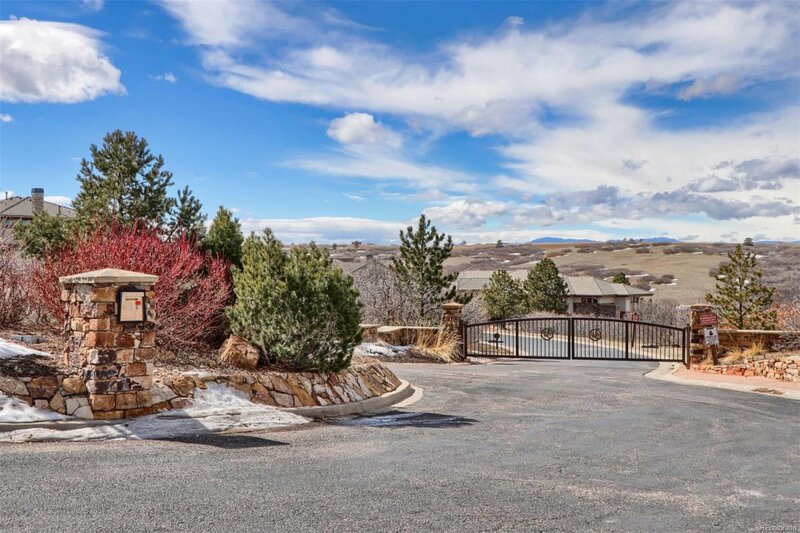 Over one-acre offering priceless views and serene privacy. 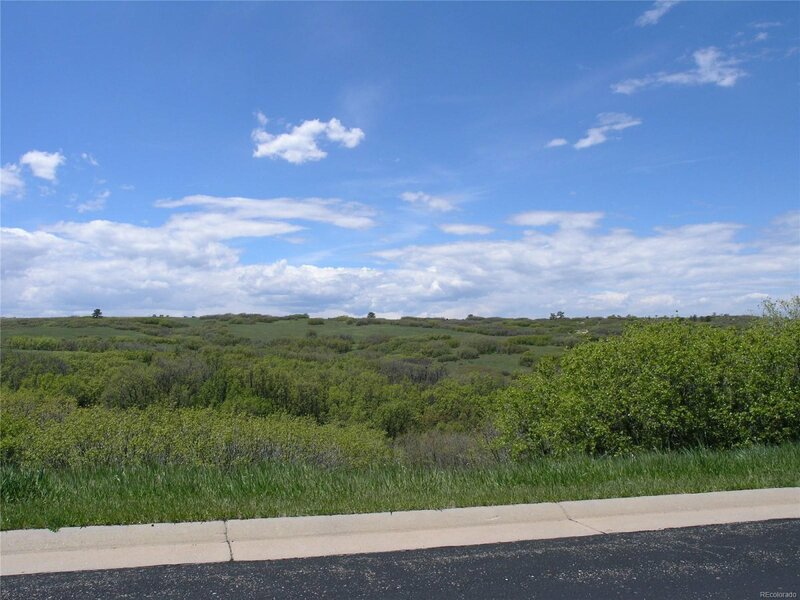 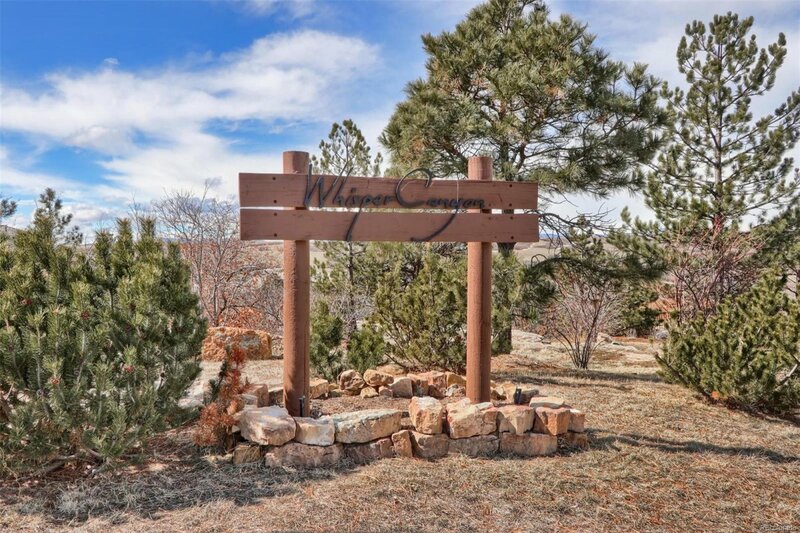 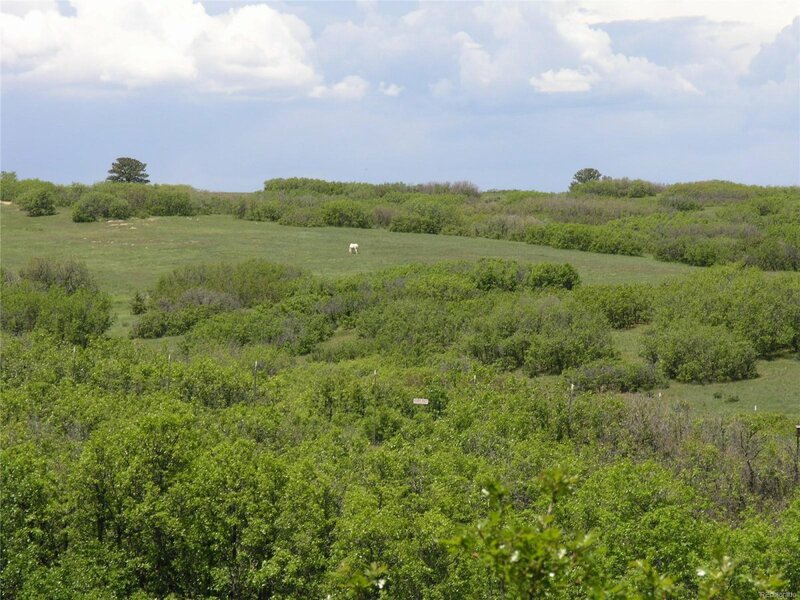 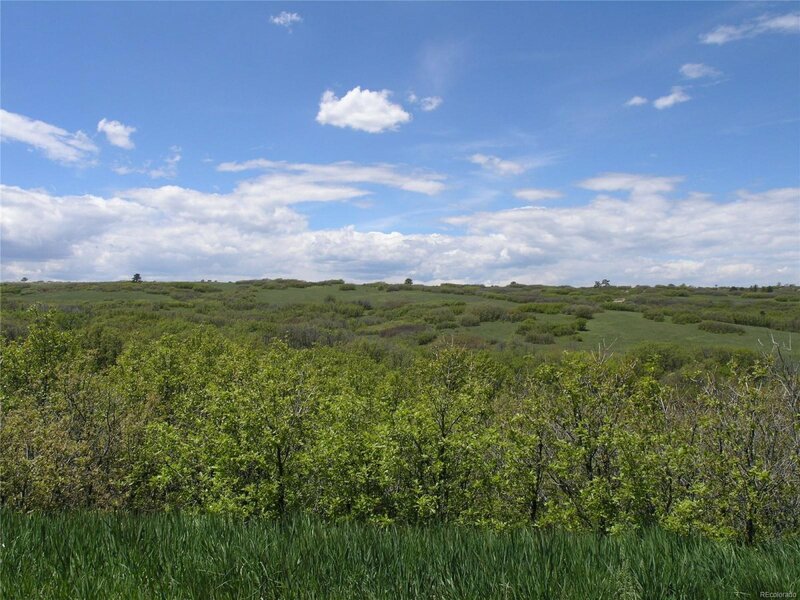 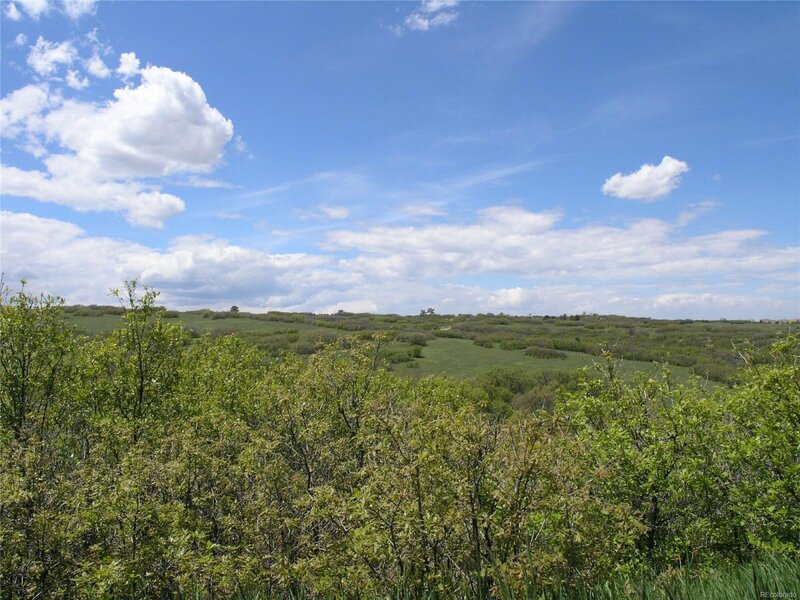 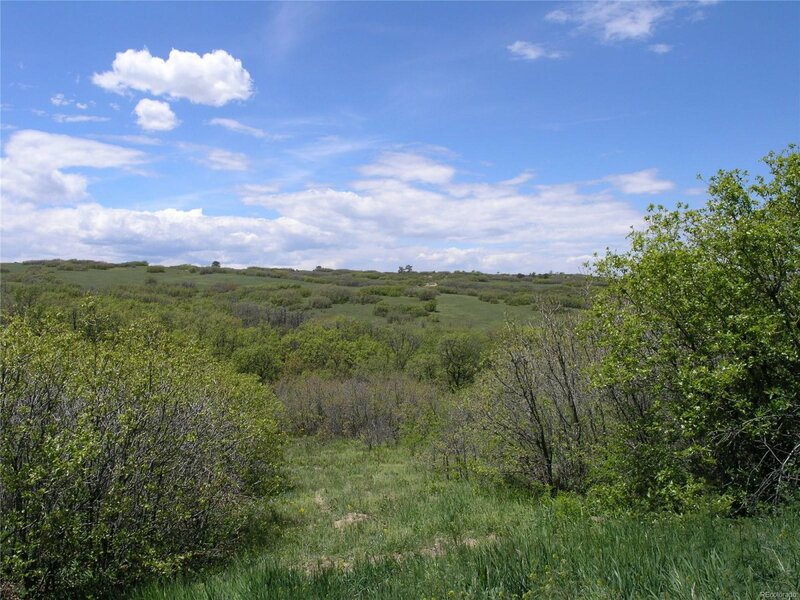 Located on the west side of Whisper Canyon Road this gently sloping lot provides the perfect topography to build any style home, choose your own builder and build when ready. 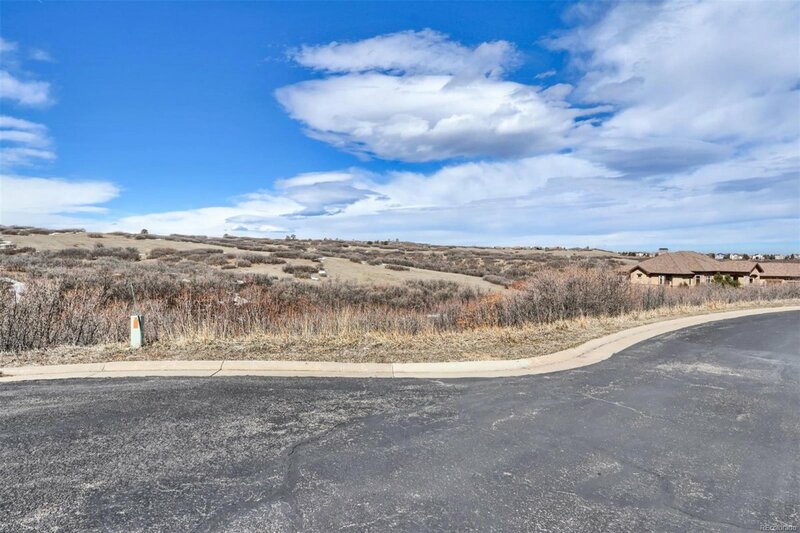 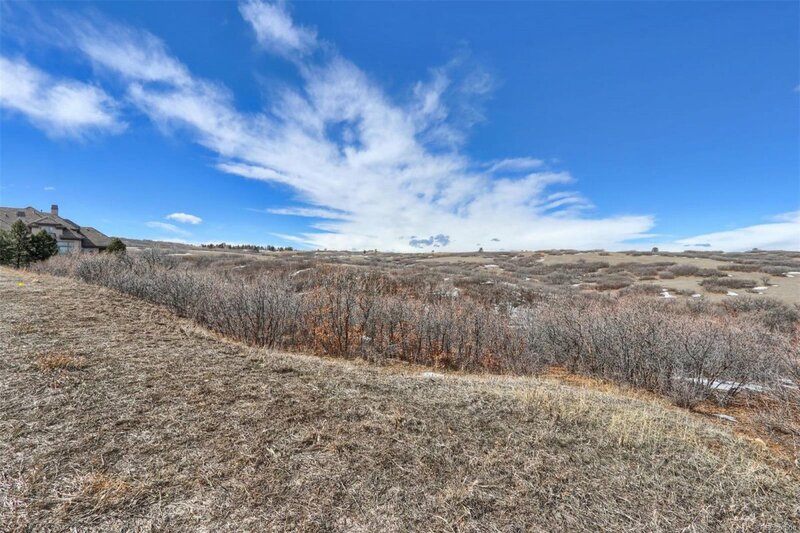 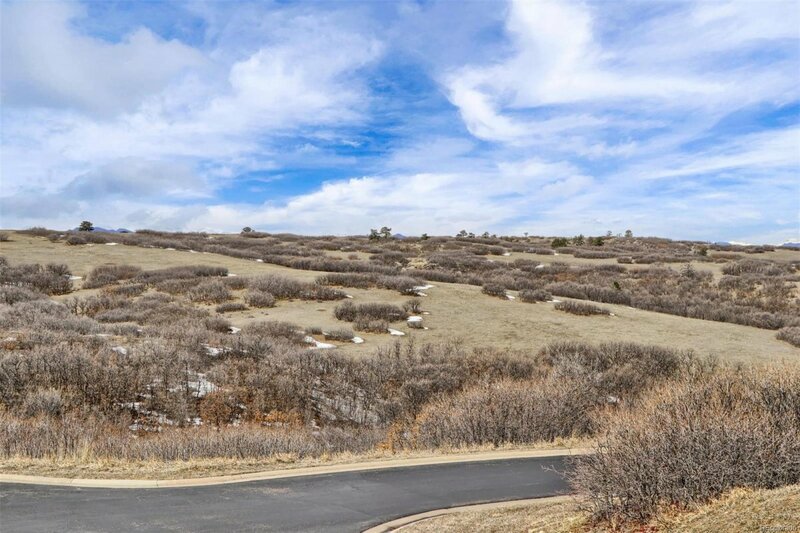 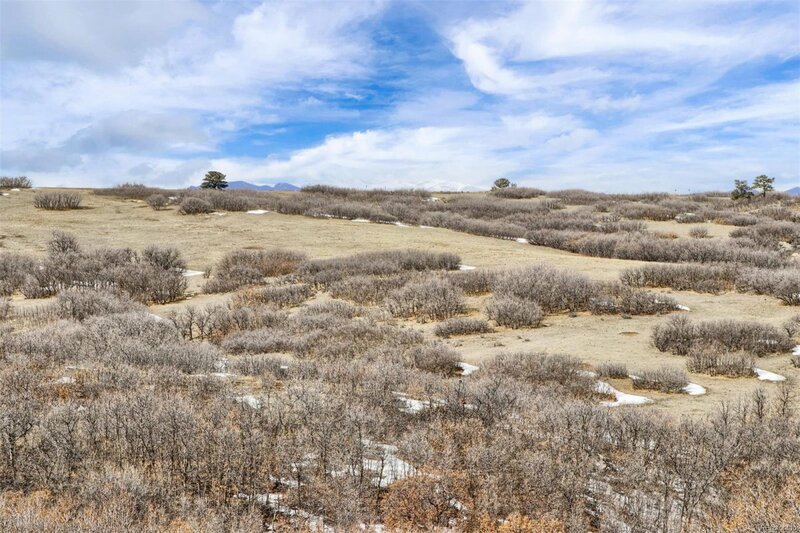 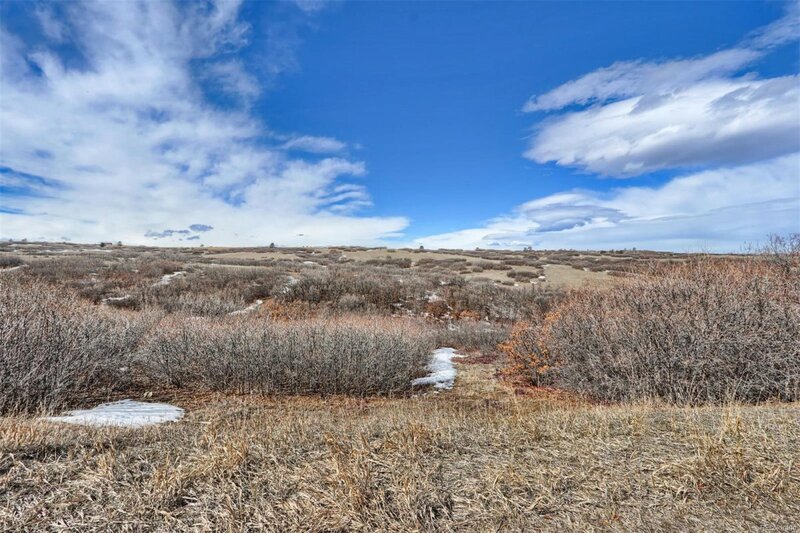 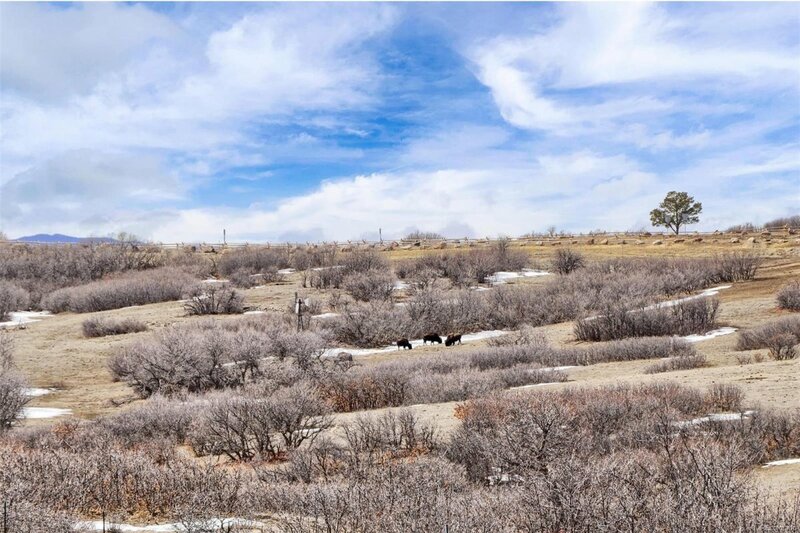 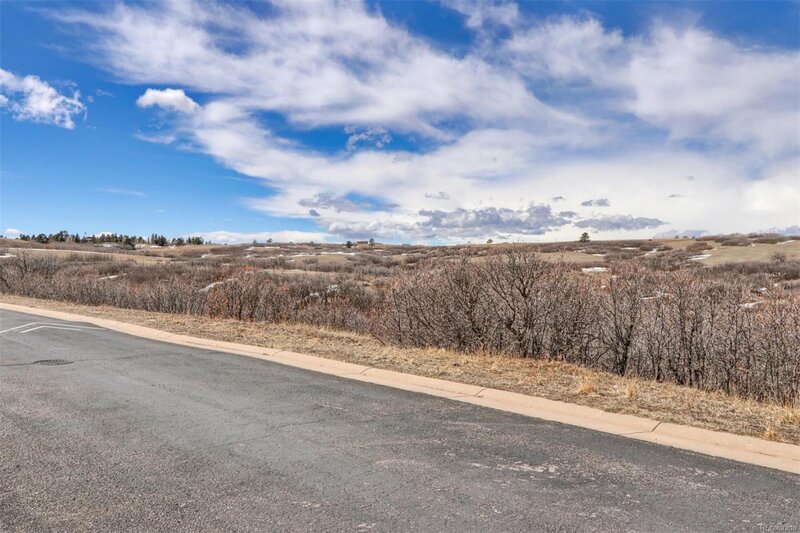 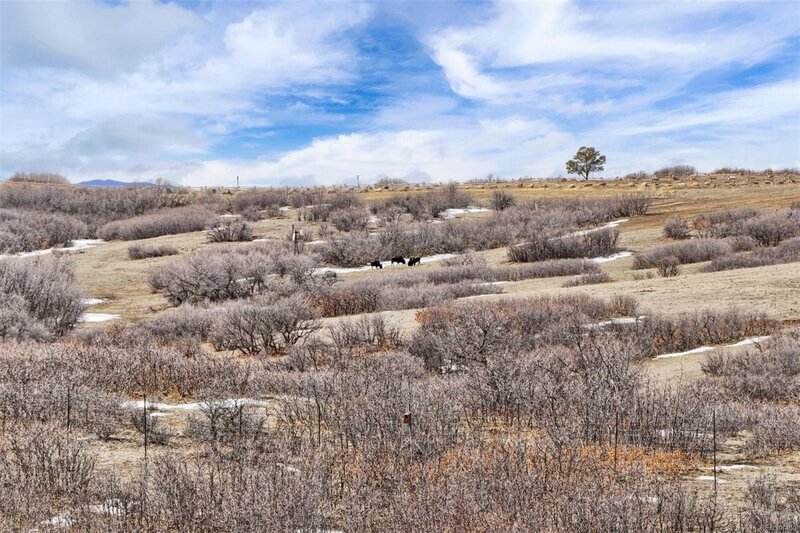 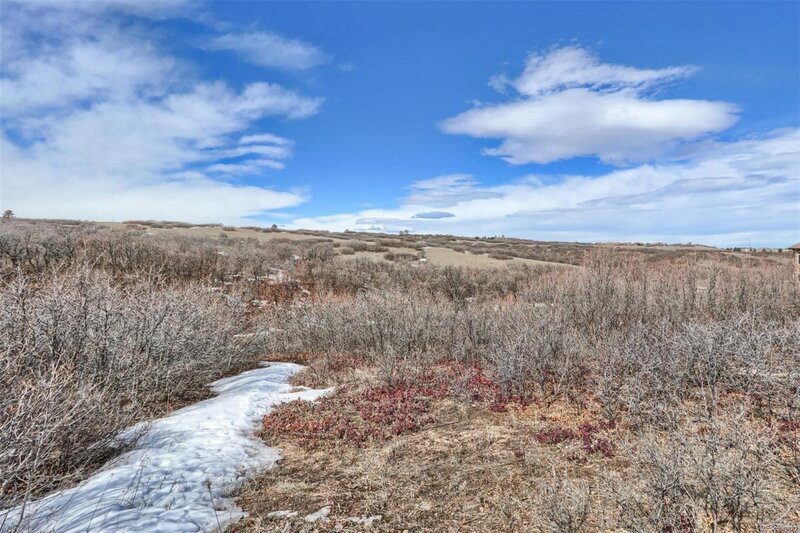 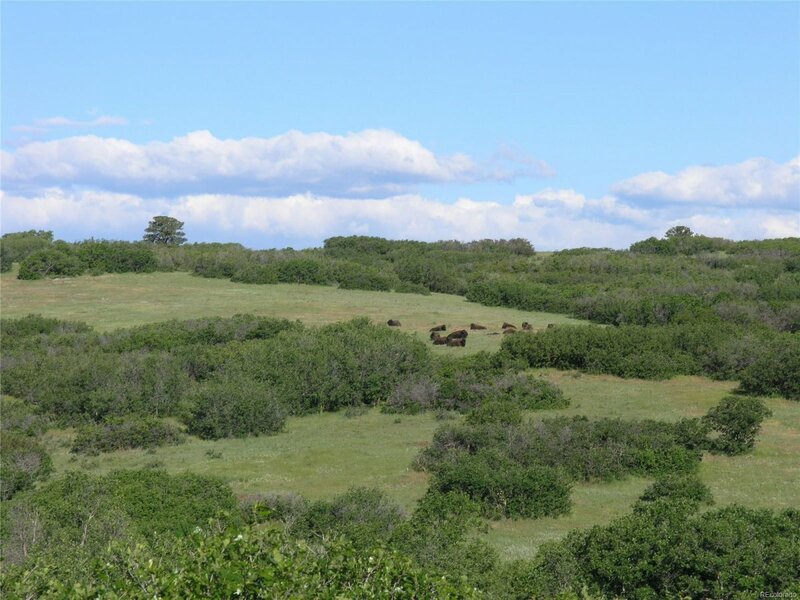 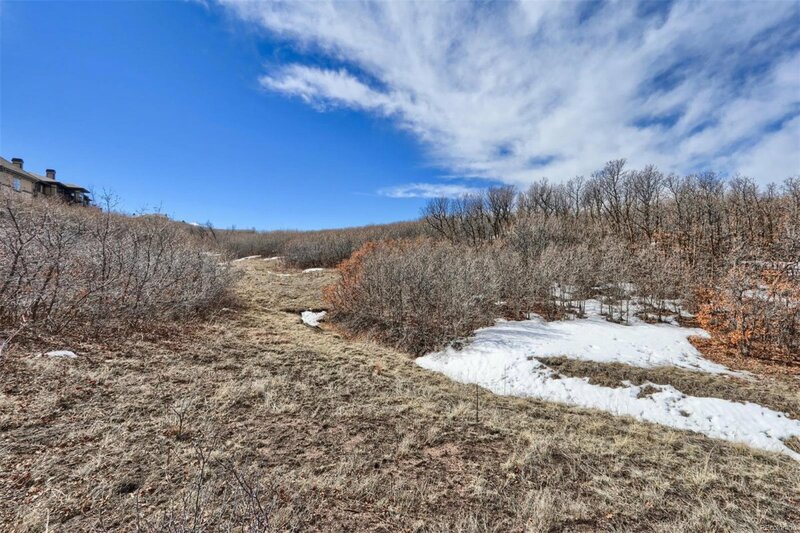 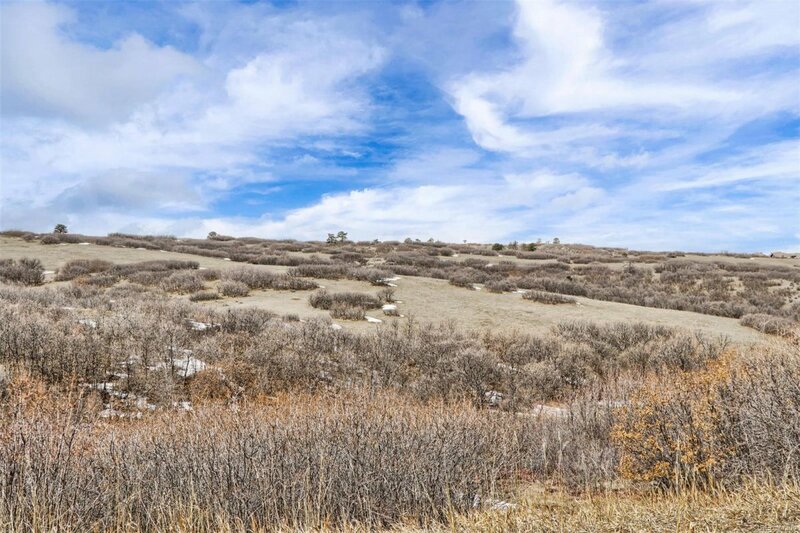 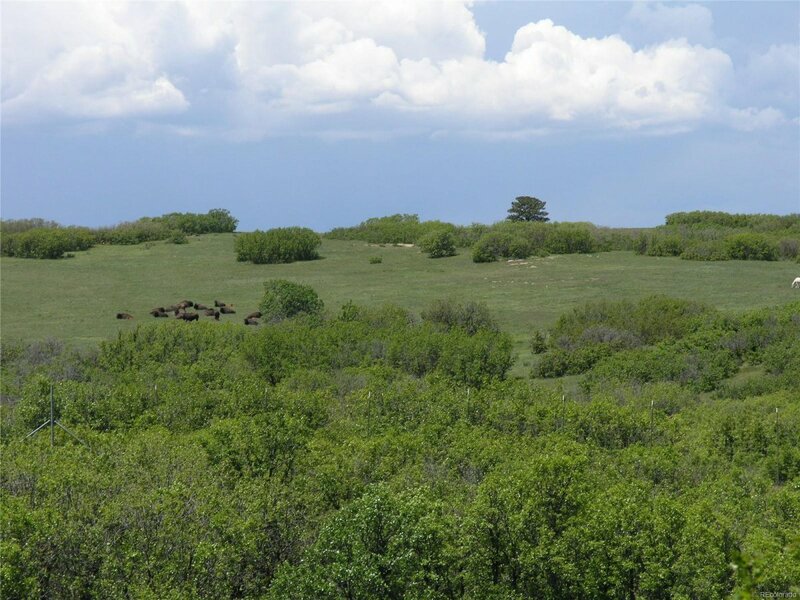 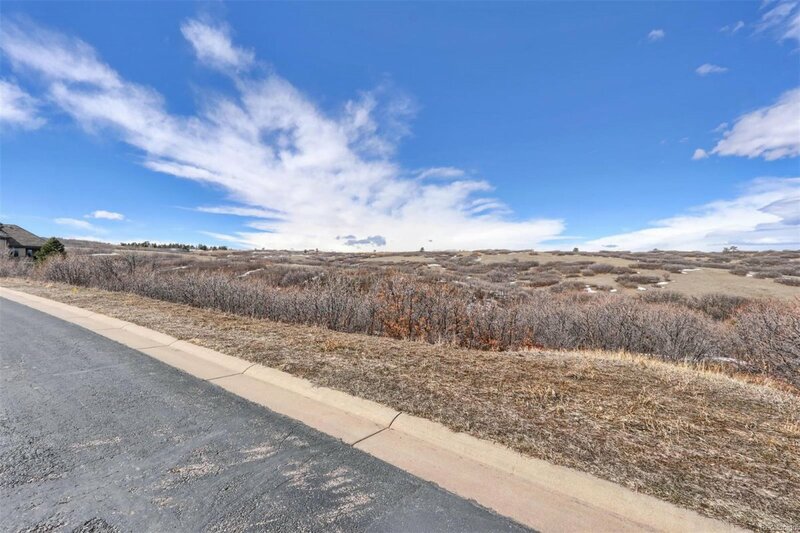 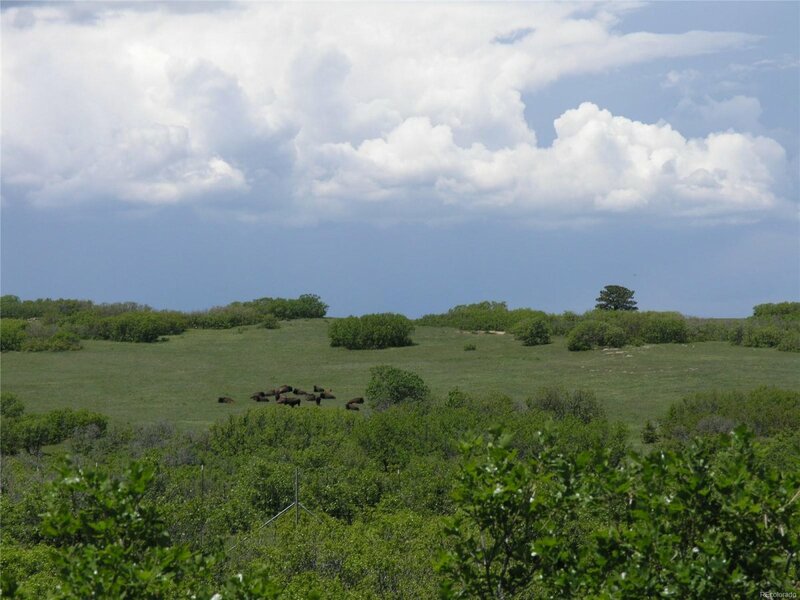 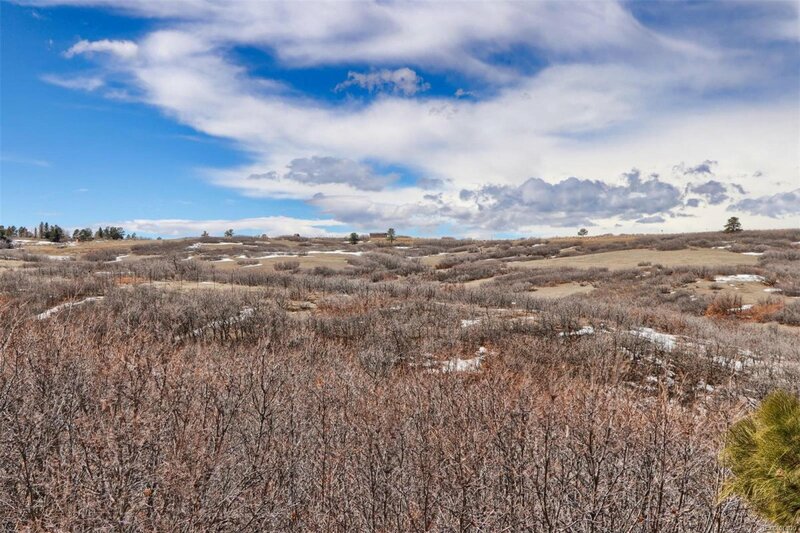 Backing to hundreds of acres of preserved open space, this lot offers the perfect retreat for someone to build their true Colorado dream home.